Verizon announced the lighting up of new XLTE markets in the US this week, bringing its total XLTE offering to nearly 500 markets. Included this week are towns in Texas, Missouri, Minnesota, as well as many others. If you are a Verizon customer running on 4G LTE, then it’s likely you might already be on XLTE. 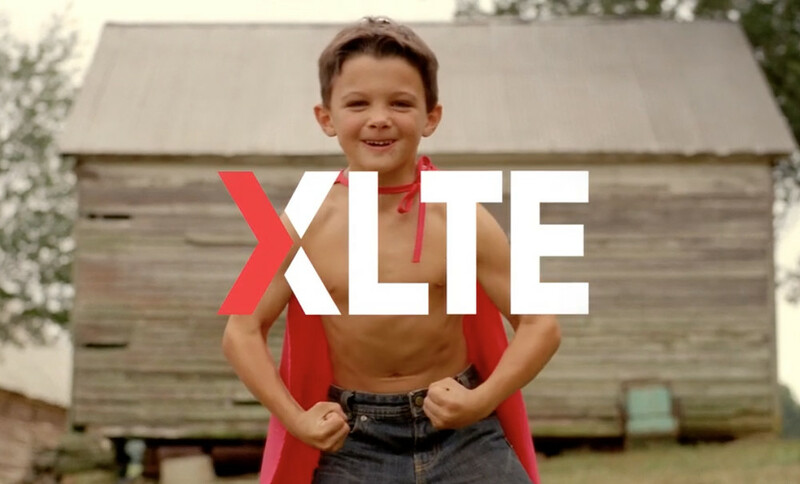 To put it simply, XLTE is deployed spectrum to help bolster the carrier’s LTE offering in any given market. XLTE offers better speeds and up to double the bandwidth in high data traffic areas. Furthermore, many devices sold on Verizon’s network already work with the XLTE deployment, so customers don’t need to worry about receiving the benefit. For a look at the latest towns added this week, look below.